20th Latino Art Now! 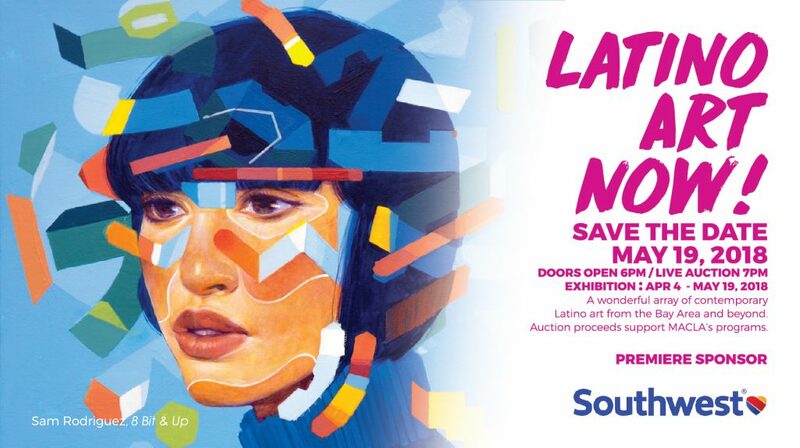 (April 4, 2018 – May 19, 2018): A wonderful array of contemporary Latino art from the Bay Area and beyond. Auction proceeds support MACLA’s programs.